Challenge dynamic stability to help improve balance, strength, flexibility and coordination. 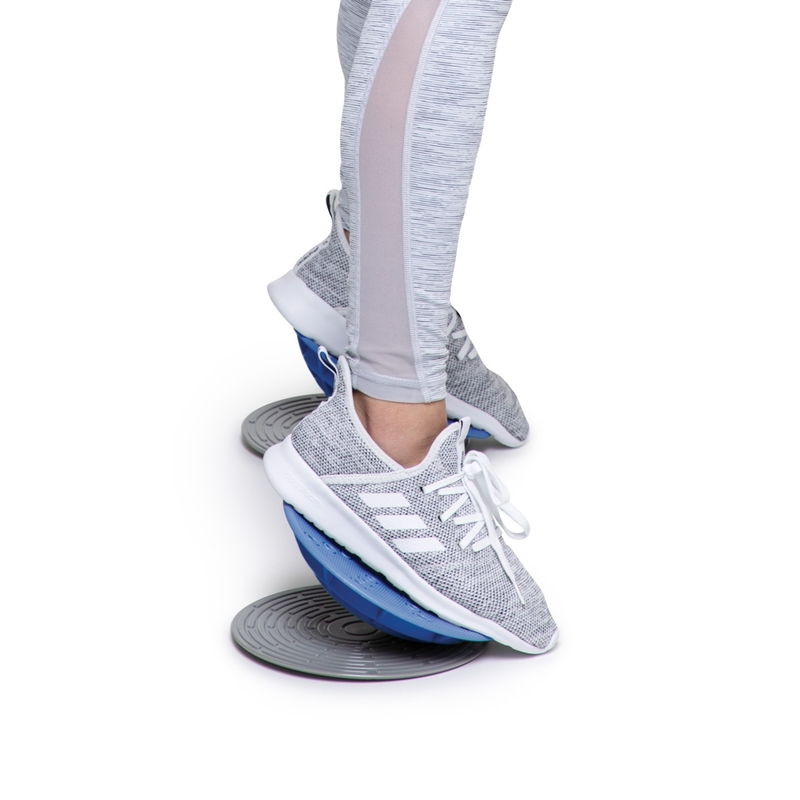 The OPTP® Balance Trainers tilt, pivot and rotate, offering a truly dynamic challenge in all planes of motion. 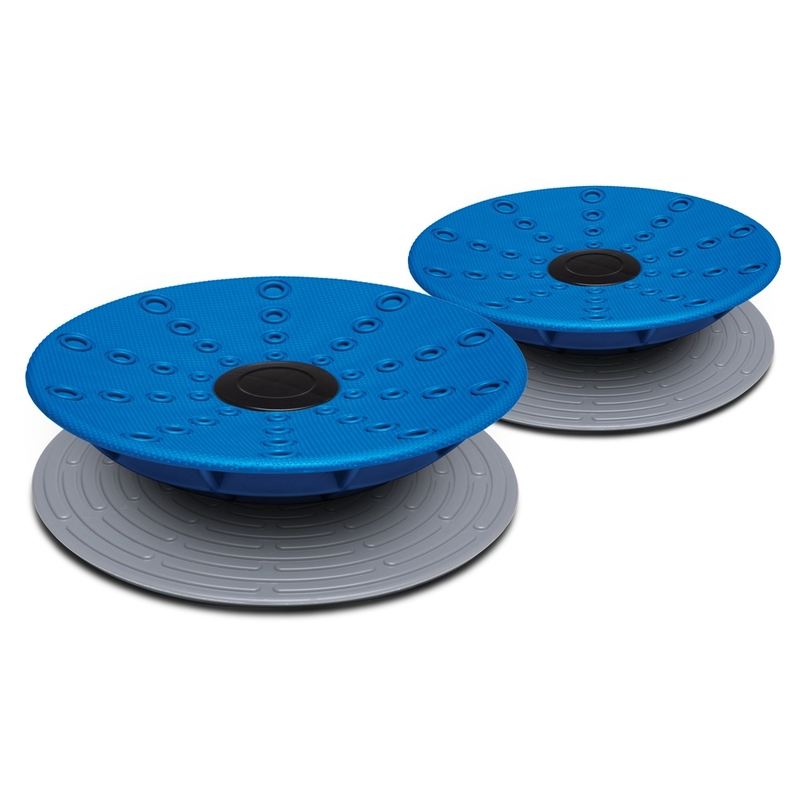 Use individually or in tandem for conditioning or rehabilitation movements. Also ideal for the stretching and strengthening of the foot or ankle—can be used in seated or standing position. I purchased this Green Strap to help with my PT sessions. It is excellent for stretching all muscles. There is a video that also explains how to use it. Definitely worth buying !